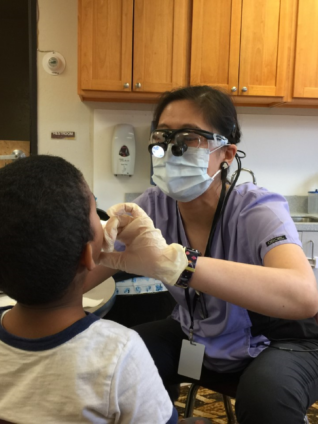 In San Francisco, rates of dental caries found in kindergarten screenings range from 40% to almost 60% in certain neighborhoods among African American, Latino and Asian American children, with Asian American children experiencing the highest rates of dental decay. Communities at highest risk include families whose first language is not English, immigrant families, Medi-Cal eligible or enrolled, and children with special health care needs. 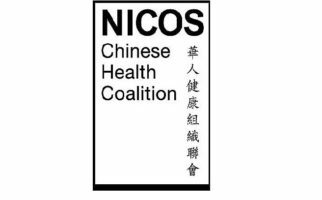 The Chinatown Task Force on Children’s Oral Health is led by NICOS Chinese Health Coalition. 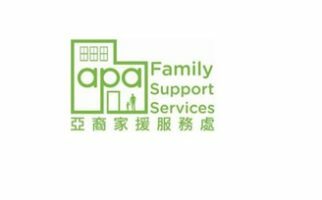 This task force targets parents/guardians and other caregivers living in Chinatown, as well as Asian American and Chinese-speaking low-income families living throughout San Francisco. 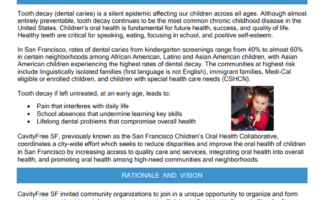 The Mission Children’s Oral Health Task Force is led by CARECEN SF (Central American Resource Center). 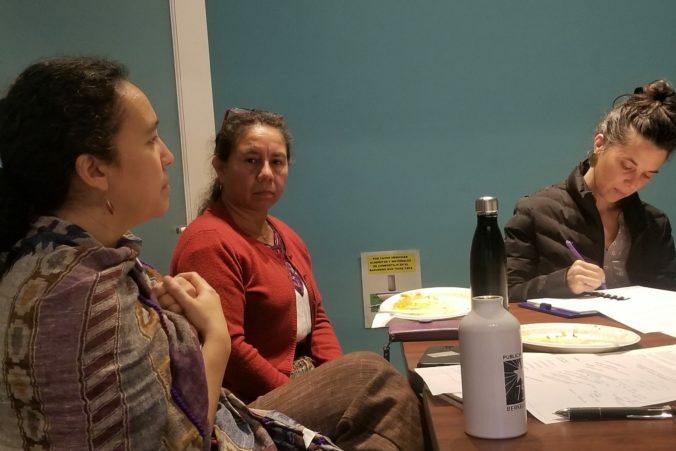 This task force targets parents/guardians and other caregivers living in the San Francisco Mission District, but also Latino and Spanish-speaking low-income families living throughout San Francisco. 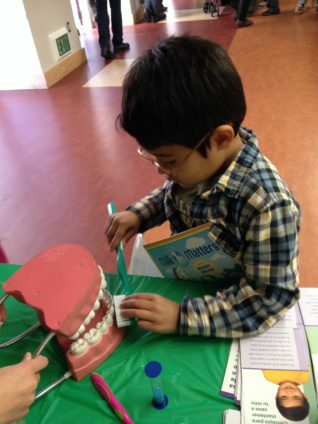 The District 10 Children’s Oral Health Task Force is led by APA Family Support Services. This task force targets parents/guardians and other caregivers living in the District 10 area of San Francisco, but also African American and other low-income families living throughout San Francisco.